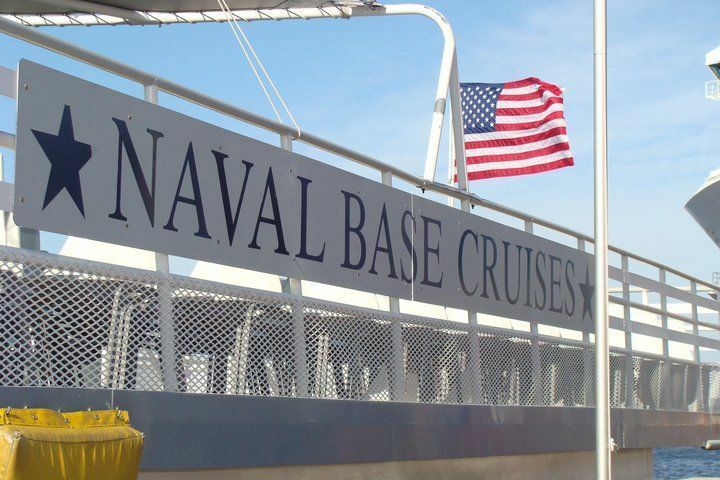 The Victory Rover offers 2-hour narrated naval base cruises daily from Nauticus, home of the Battleship Wisconsin. 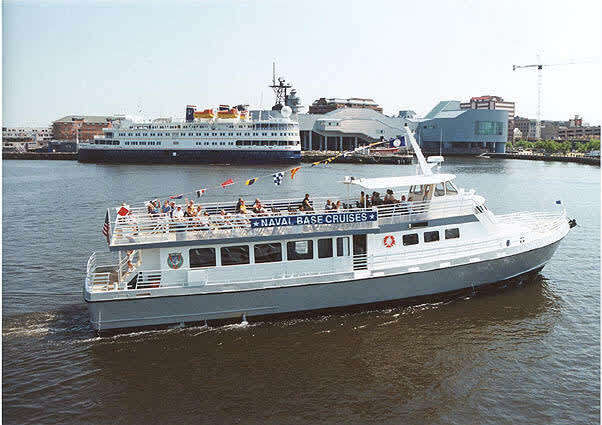 Our professional captains provide a fascinating and entertaining commentary as we cruise the smooth waters of the Elizabeth River and Hampton Roads Harbor. 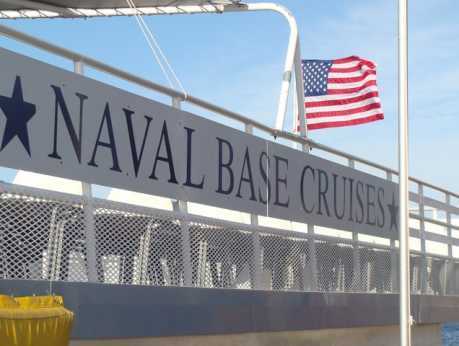 Thrill to the sight of Aircraft Carriers, Nuclear Submarines, Guided Missile Cruisers, and all of the other ships that form the World's most powerful Armada. 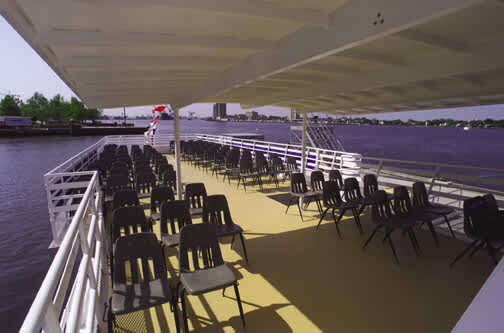 On board, guests will enjoy plenty of comfortable seating, clean restrooms, air-conditioned enclosed deck, open air upper deck, snack bar and souvenir shop.